Want to Host a Better Book Fair? 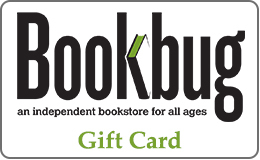 --Large Percentage kickback to school that can be taken in direct cash or generous book credit for any books in-print. --Marketing materials, including: draft letter to parents, sample book lists, wish list forms, posters and bookplates provided by Bookbug in advance of Fair. 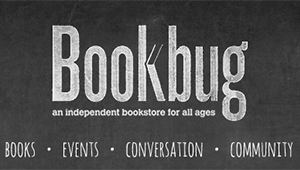 If interested in hosting a Bookbug Book Fair at your school, please contact Joanna directly for calendar availability and more information.